Co-curatorial contribution 2016, courtesy the artists and Louisiana Museum of Modern Art | Louisiana Channel. 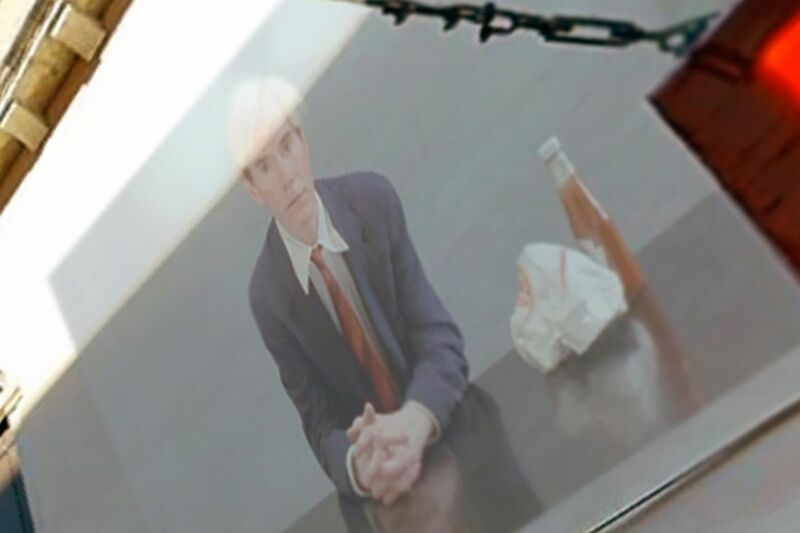 ANDY WARHOL & JORGEN LETH: Andy Warhol eating a Hamburger from the film 66 Scenes from America (1982) by Jørgen Leth, Jørgen Leth on Andy Warhol eating a Hamburger; Two Scenes With Warhol And Eminem, Alex Da Corte & Jørgen Leth. ADVICE TO THE YOUNG with Marina Abramović, Laurie Anderson, David Byrne, Jake and Dinos Chapman, Olafur Eliasson, William Kentridge, Patti Smith and Wim Wenders. ART IS with Marina Abramović, John Baldessari, Sophie Calle, Joan Jonas, Pipilotti Rist, Patti Smith and Bill Viola. LOUISIANA CHANNEL is a non-profit website based at the LOUISIANA MUSEUM OF MODERN ART in Humlebæk, Denmark. With Louisiana Channel as a platform, Louisiana supplies culture to the Net that extends beyond the international museum of modern art’s own events. The Louisiana team produces videos about art and culture on an ongoing basis, and new videos are posted at the site every week. Louisiana Channel contributes to the permanent development of the museum as a cultural platform and wants to enhance the sense of the importance of art and culture. We see Louisiana Channel as a proposal for a part of a museum in tune with the 21st century, which is also able to hold the attention and interest of a new generation in cultural heritage, an intelligent present and an ambitious future. It has always been Louisiana’s role to stimulate discussion of our society through the insights of art and the artists and the same goes for Louisiana Channel. ADVICE TO THE YOUNG with Marina Abramović, Laurie Anderson, David Byrne, Jake and Dinos Chapman, Olafur Eliasson, William Kentridge, Patti Smith and Wim Wenders. Watch, listen and soak in the words of 8 prominent artists, who have strong and diverse thoughts on what constitutes insightful advice to young artists. Serbian performance artist Marina Abramović feels that it is essential to be ready to fail. South African artist William Kentridge believes that good advice has more to do with the interaction between the person giving it and the person receiving it. 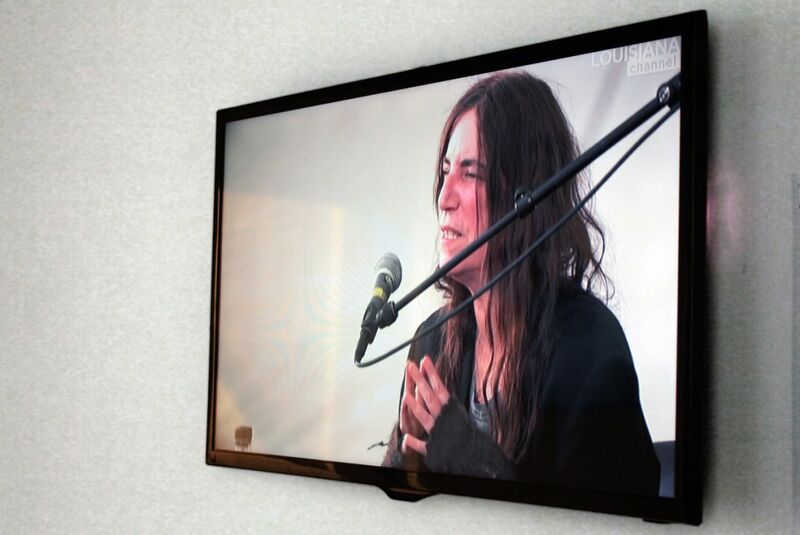 Rock singer and poet Patti Smith shares the advice that writer William S. Burroughs once gave her: to build and protect your name by producing good work, and eventually the name will become its own currency. American singer David Byrne emphasizes the importance of not undervaluing your own artistic satisfaction. German film director Wim Wenders stresses that you have to do what no one else can do better than you. Danish-Icelandic artist Olafur Eliasson recommends that you are sensitive to your surroundings - and British artists Dinos and Jake Chapman cut to the bone. 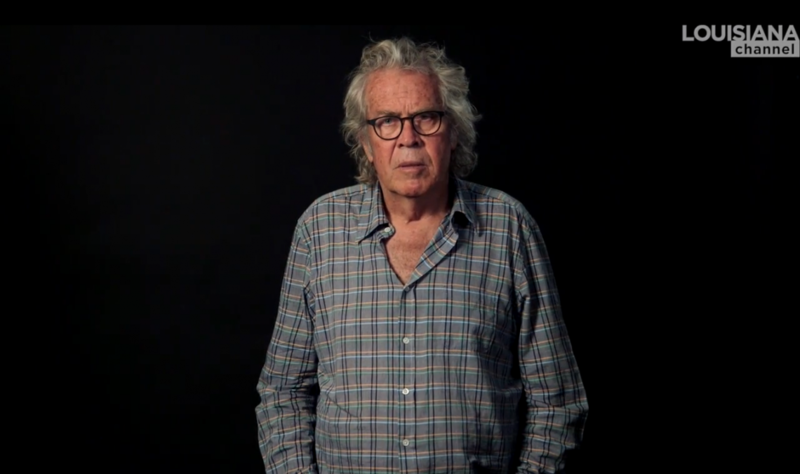 Jørgen Leth on Andy Warhol eating a Hamburger. Courtesy Louisiana Museum of Modern Art | Louisiana Channel. Louisiana Channel. 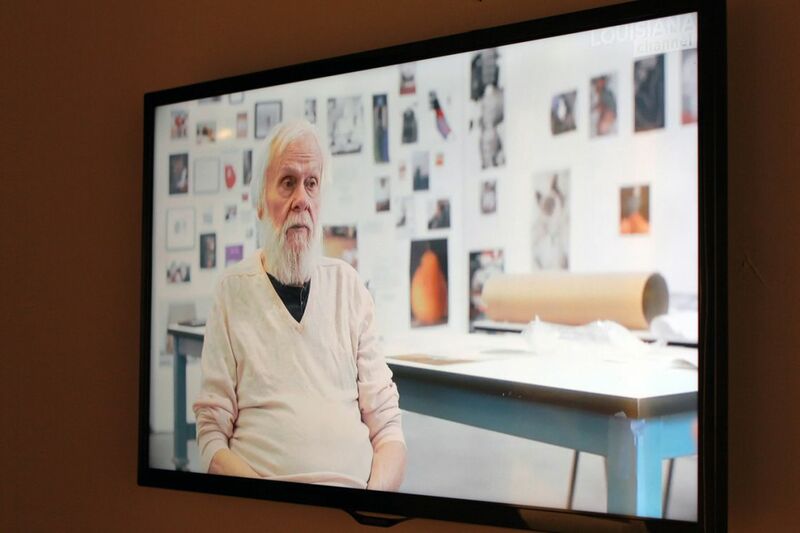 Exhibition view of the video Art Is (with John Baldessari) at the III Venice International Performance Art Week 2016. Photograph by VestAndPage.